Genesis Chapter 28- Jacob sees a vision from the Lord of a Stairway resting on the earth, with its top reaching to heaven, and angels were ascending and descending on it. Jesus himself is that stairway. 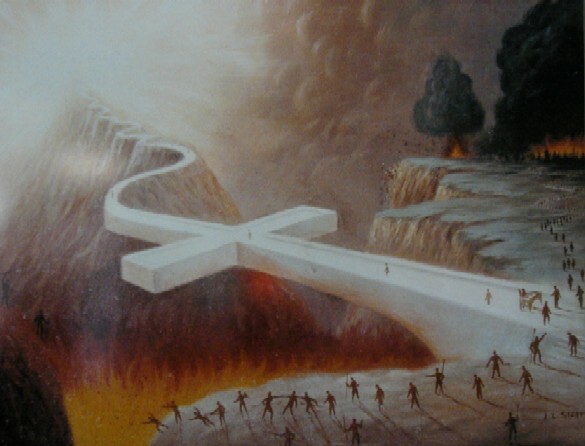 John 1:51 – Jesus says that heaven will open and the angles of God will be ascending and descending upon the Son of Man. Jesus is the Son of Man; he applied that messianic title to himself numerous times in his ministry..
What’s the significance of Jesus being a stairway? God is holy and man is sinful. Our sin causes a great separation between God and us. 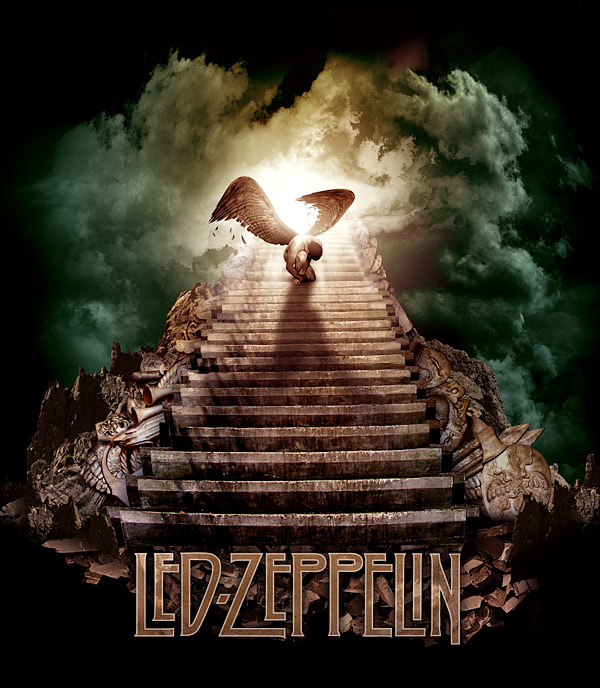 Also, the Led Zeppelin song has a line that says, “Yes, there are two paths you can go by, but in the long run There’s still time to change the road you’re on.” There are many religious paths that people can follow, but as the verses indicate, salvation comes only through faith in Jesus. If you believe that Jesus is the Stairway to Heaven, then you have a calling, and a command from God, to share this message with others. If you do not believe Jesus is the Stairway, I’d encourage you to study more about Jesus, his life, work, and claims, because there are multiple paths, and there is still time to change the one you are on. you added a headline to maybe grab a person’s attention? I DO STUDY AND THERE ARE TWO PATHS YOU CAN GO BY. ONE IS THE PATH AND ONE IS THE ROAD. THE PATH IS THE SIDEWALK THE ROAD IS THE STREET. JUST LIKE WHEN JESUS STATED HE IS THE GATE. AND IF YOU JUMP THE FENCE IT’S TO STEAL, CHEAT, AND KILL. 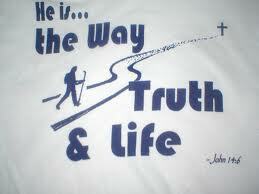 IT IS THAT IF YOU ARE ON THE PATH YOU ARE ENTERING THROUGH CHRIST, THE OTHER PATH IS THE STREET THAT LEADS TO HELL. I DO THANK GOD FOR LETTING ME HEAR SUCH BEAUTIFUL SOUNDS FROM LED ZEPPELIN. THIS IS MY FAVORITE BAND TO LISTEN TO, BUT FIRST AND FOREMOST: JESUS IS LORD.